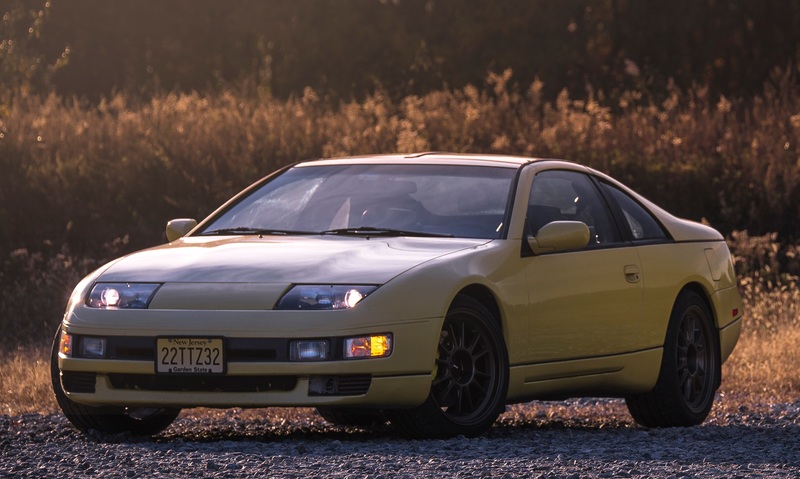 TwinTurbo.NET: Nissan 300ZX forum - Me, back in 2015, still going, no issues. Subject Me, back in 2015, still going, no issues. :The part is POWER SELECT 13478N. I'm planning on trying it out when mine kicks the bucket.